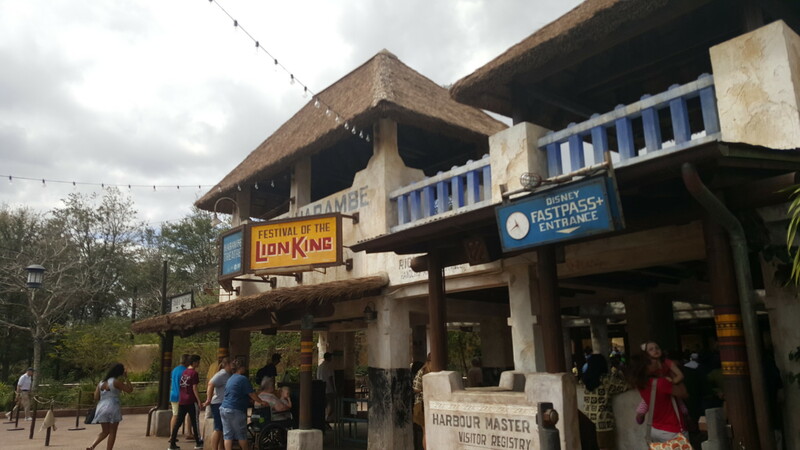 It is being reported that a fire broke out on one of the floats at the Festival of the Lion King in Disney’s Animal Kingdom. Smoke filled the auditorium and guests were immediately evacuated. Everyone was ok and the show went on much later.